It’s Purim. Time for Hamantaschen! 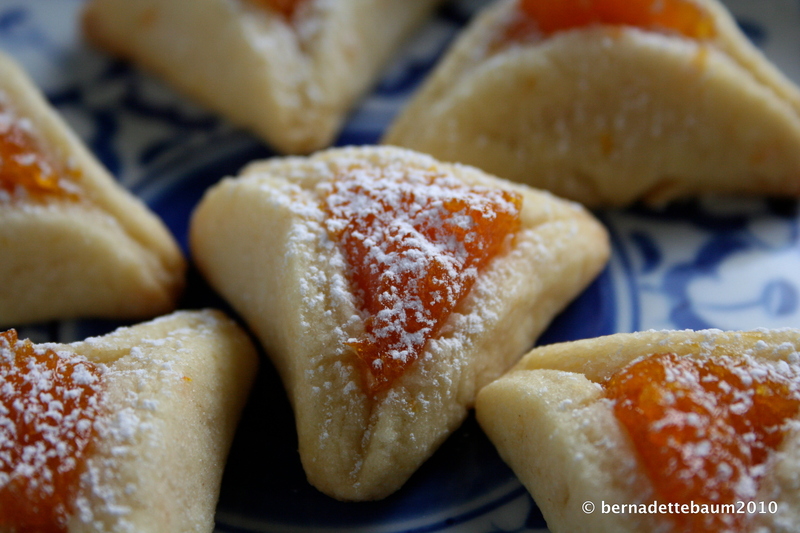 It’s Purim again, and I’ve been busy making hamantaschen (again). 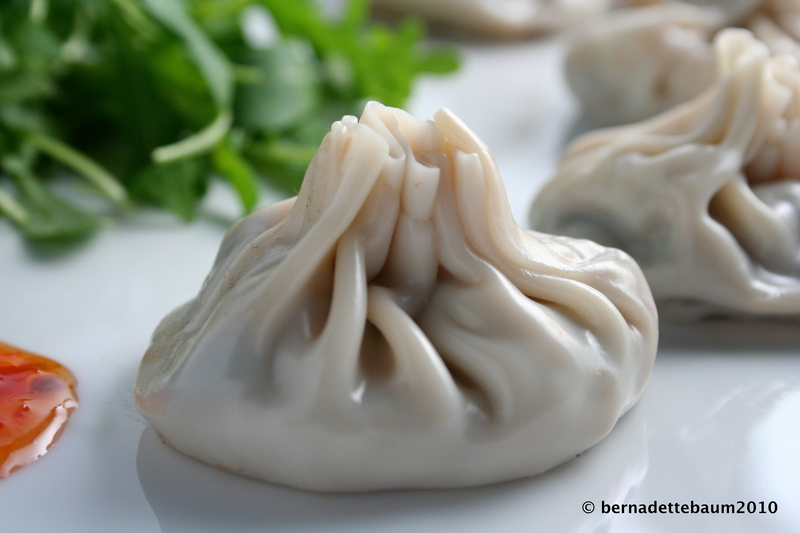 You know, the little triangular pastries with jam-like fillings. Hamantaschen means Haman’s ears in modern Hebrew (and refers to the evil guy in the biblical Book of Esther, the one who, like many before him and many more since, keep trying to annihilate the Jews) and Haman’s pockets in Yiddish. February 24, 2010. 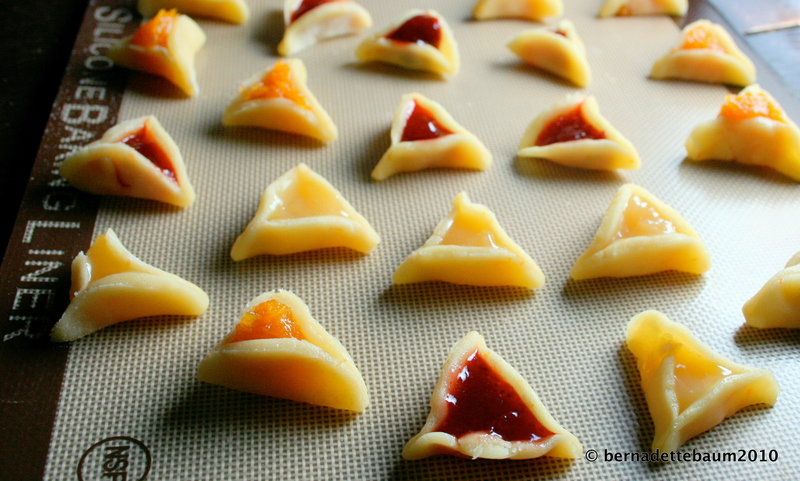 Tags: Making Hamantaschen for Purim, Purim and Hamantaschen. 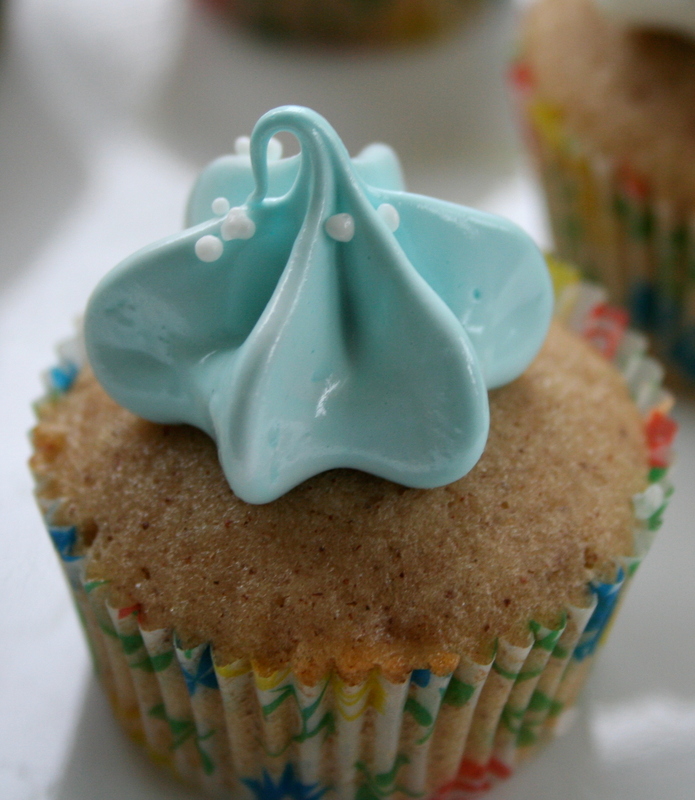 Baked Goods, Cookies, Cultural Feasts, Festive, Jewish, Purim. 5 comments. My younger son’s birthday and party came and went over the weekend, thankfully without too much drama. He wanted cupcakes and he got cupcakes. A whole load of them. Hope you have as much fun in the seeing as he and his mates did in the eating of them! February 10, 2010. 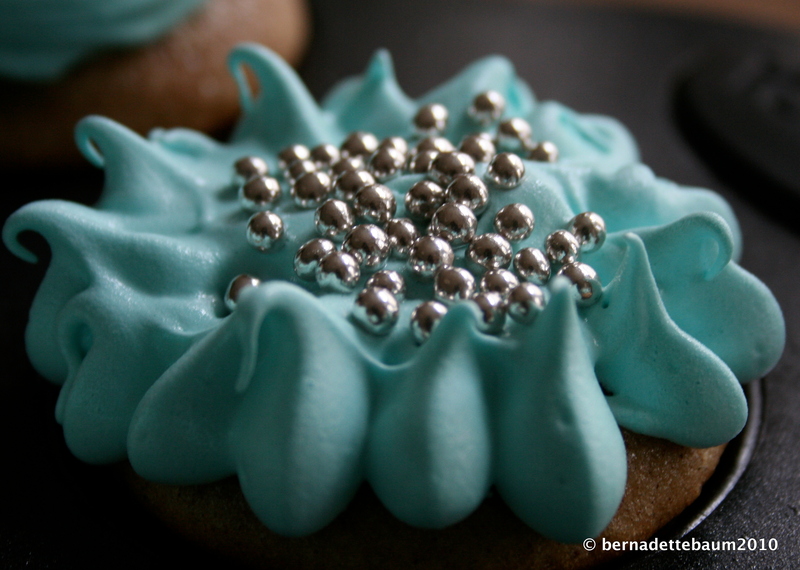 Tags: Cupcakes for birthdays, cupcakes for kids' birthdays. Baked Goods, Cakes, Cupcakes, Desserts, Festive. Leave a comment.